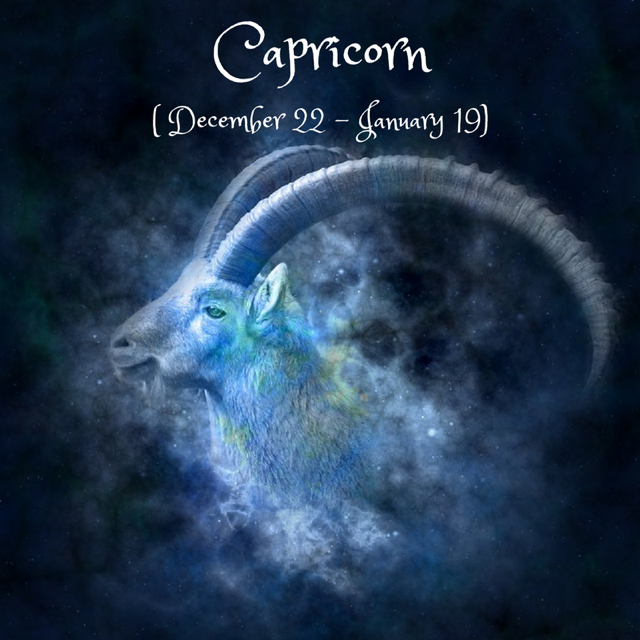 Dear Capricorn, this week Romantic opportunities abound whether you’re spoken for or solo. Tuesday can be an excellent day for a special date with your significant other or a first date with a special someone. This is a great time for dating if you are single. Making friends come easy and new friends made now will be genuine and mutually beneficial. Financial investments should turn a handsome profit. All of your interaction and dealings should be cooperative and satisfying.The Sagittarius Full Moon on the 29th brings into focus the opposition between the concrete world and the inner world, between activity and reflection, and starting with the 20th its best if you invest your energy into your daily work and your health habits. A subconscious pull might urge you in the opposite direction, though- to also spend time dreaming, reflecting, creating or meditating. How have your times of suffering, solitude, inner reflection or meditation been helping you express your higher truth since last December?